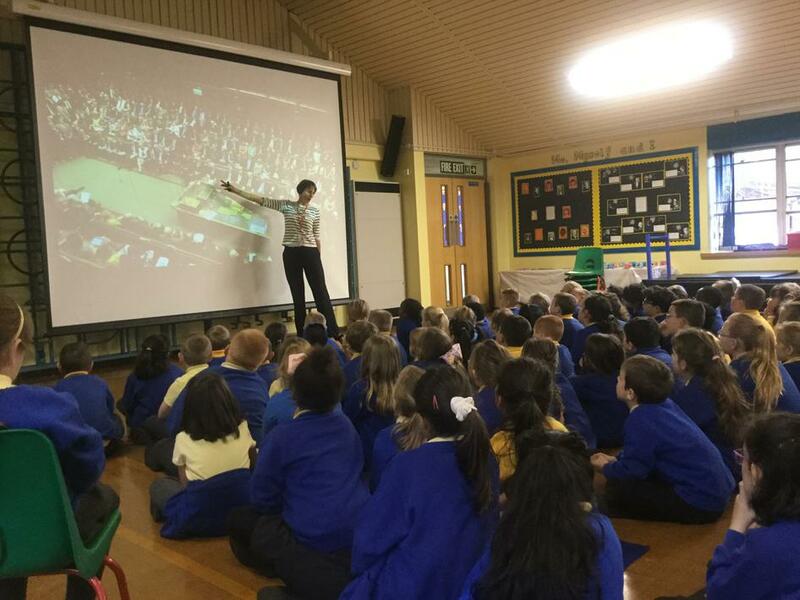 Key Stage 2 were treated to a visit by Gillian Bell who gave an extremely informative talk about what Parliament does and how new laws are passed. 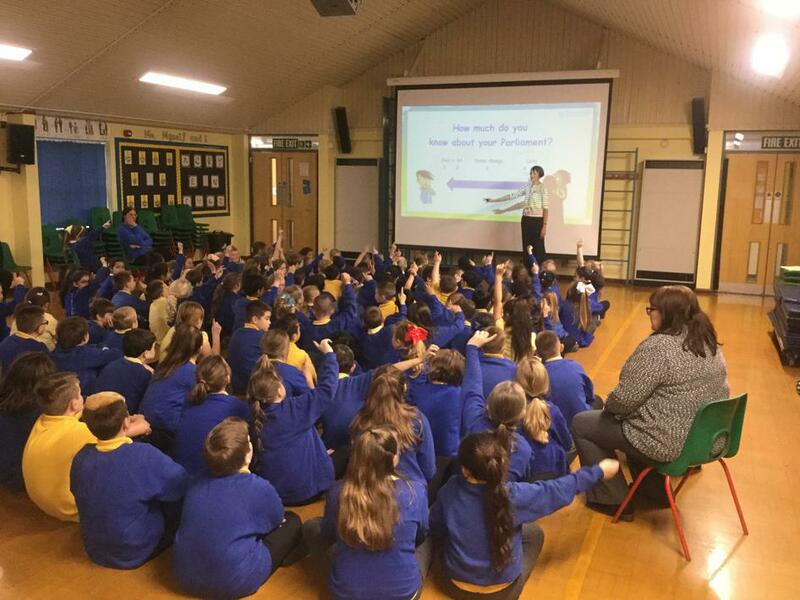 The children certainly increased their knowledge about elections, who runs the country and what we can do if we want to see change in our local area. After the assembly, Gillian then worked with the Year 6 class to create some new laws that the children would like to see passed in Parliament. After lengthy discussions, we voted to make smoking illegal throughout the country. However, bills to donate a percentage of monthly salaries to charity, limit the amount of time people spend on smartphones and making it compulsory for people with jobs to have GCSEs were rejected by the class. 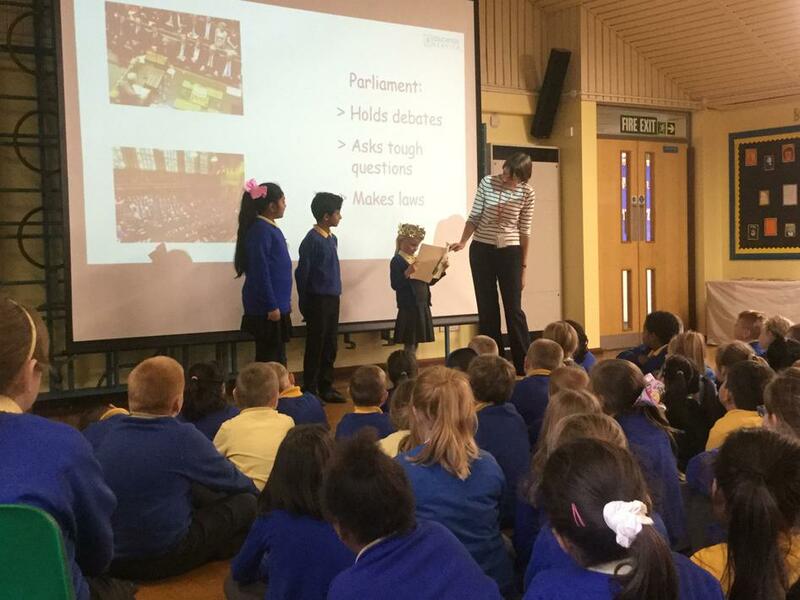 The children certainly got an insight into what Parliament is like and we may end up seeing a few familiar faces sitting on those green benches of power in the future.